Whether you are a dedicated monster-hunter or drawn toward the occult by happenstance, prepare to delve deeper into the darkness and face the countless horrors that lie in wait! 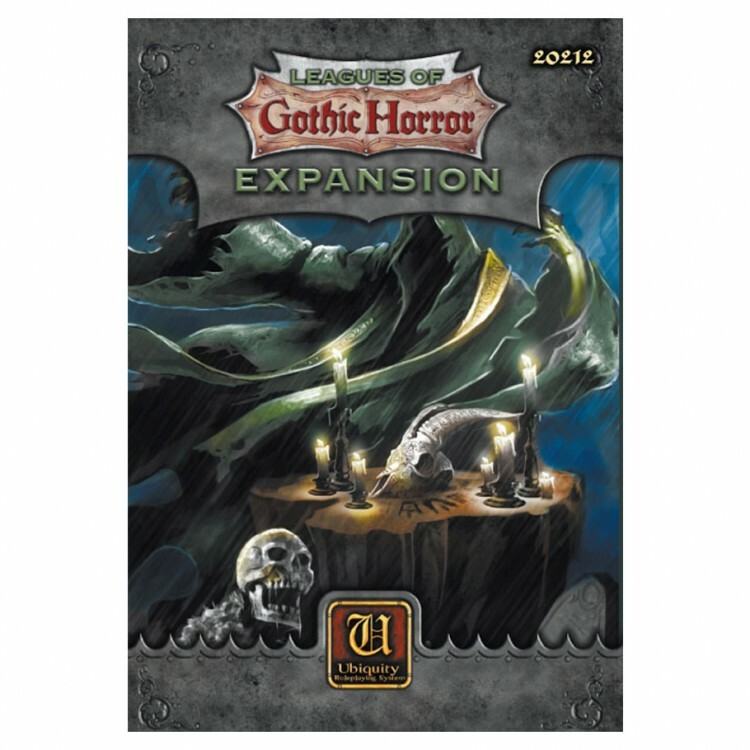 This sourcebook is a major expansion for the critically acclaimed Leagues of Gothic Horror setting. Inside you will find more options for gypsies and their evil cousins, the Szgany, a plethora of supernatural sites to explore, more things that go bump in the night, and new unique villains and heroes.